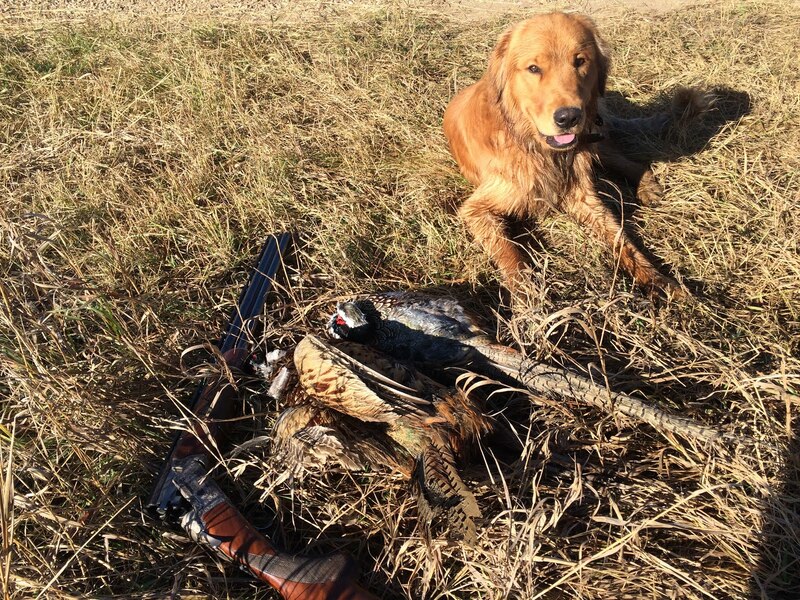 Mary Barrett Tidewater Golden Retrievers: Hunting Season! Thanks, Andy for the photos. I know Mark is very much looking forward to his hunting season, starting in a week or so.